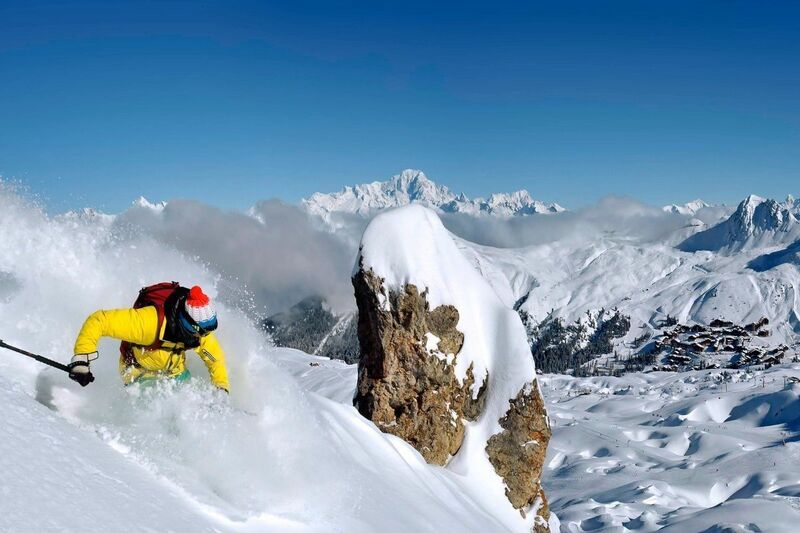 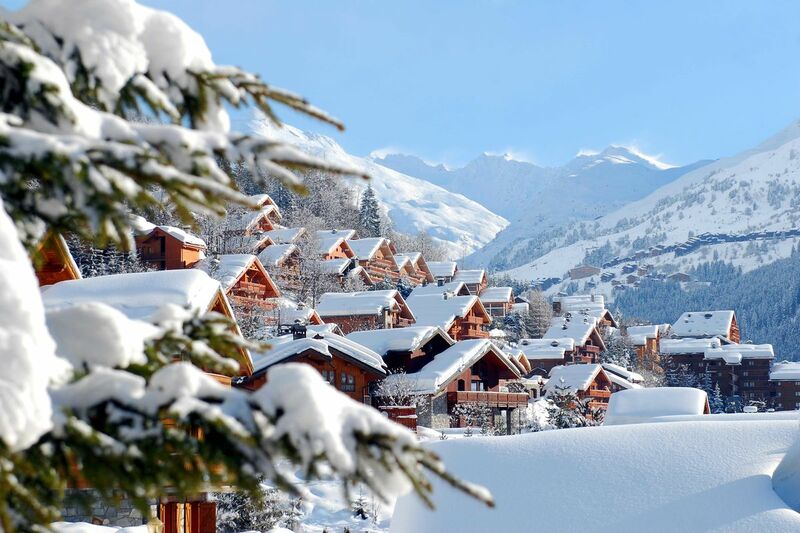 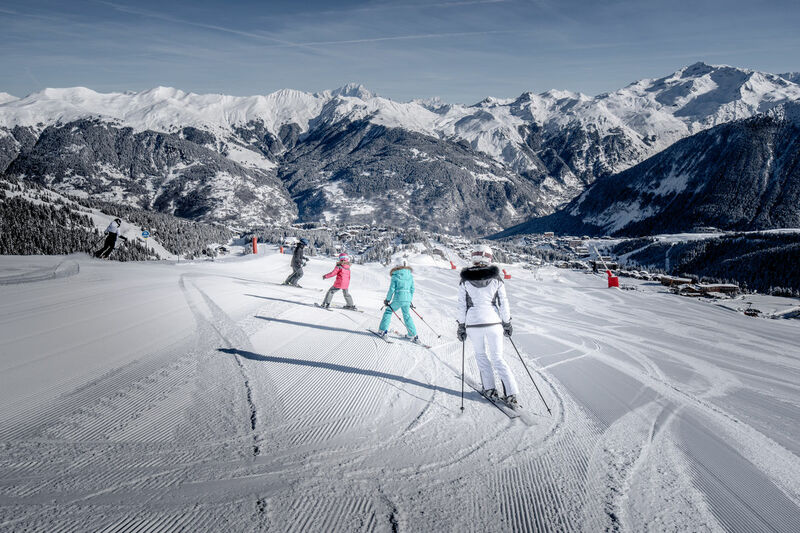 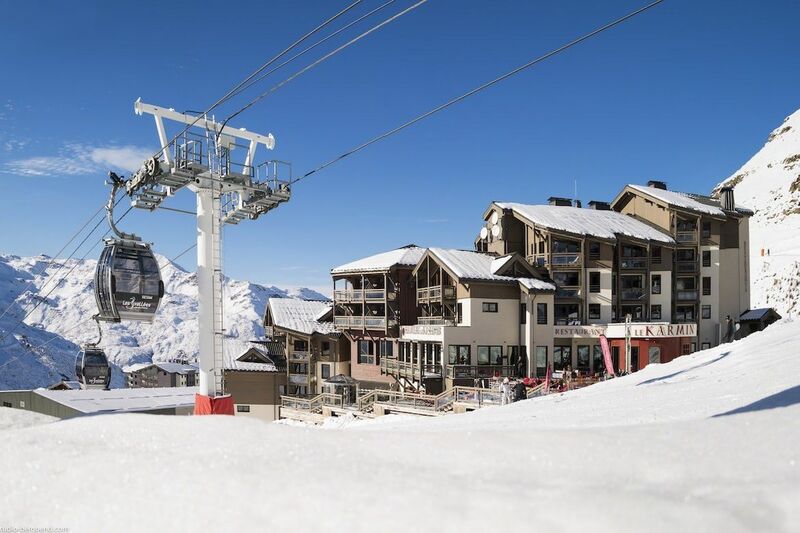 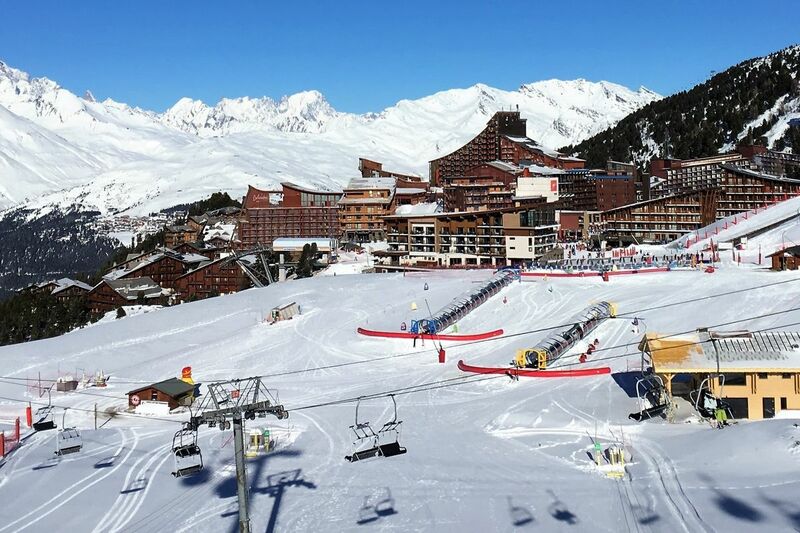 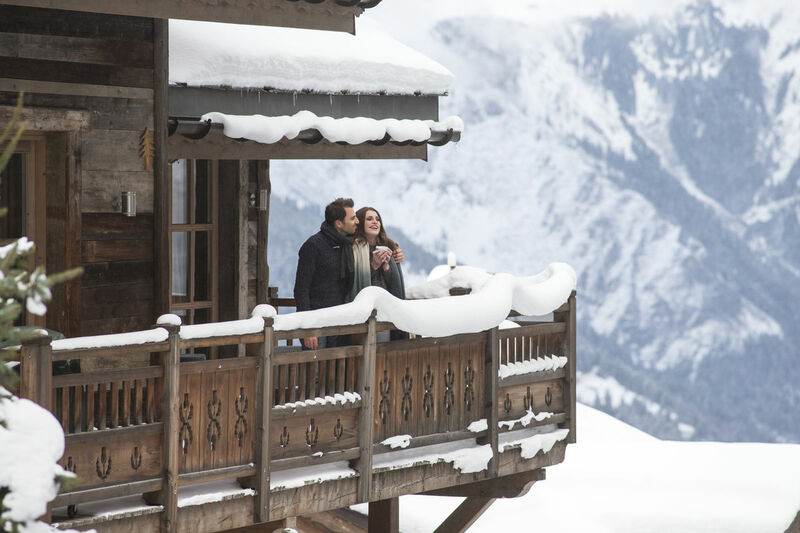 The Ski Company offers a range of ski apartments located in France’s best alpine resorts. 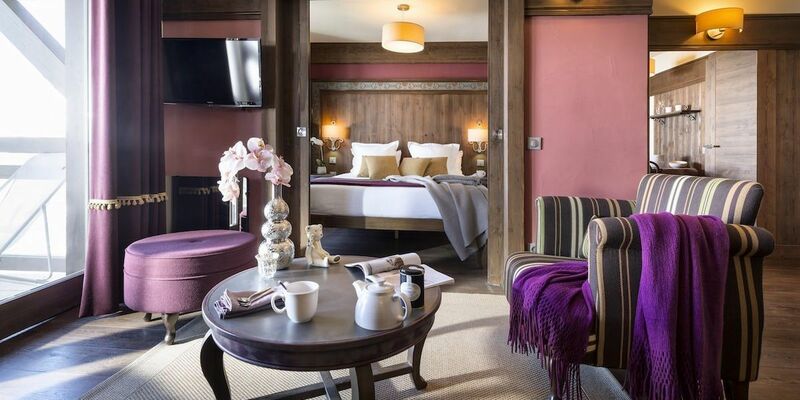 We’re not trying to smother you in luxury and nor, to be honest, are we re-inventing the wheel…our plan is more simple and more achievable; to offer you very good quality accommodation with great facilities in superb locations and to do that at a sensible price. 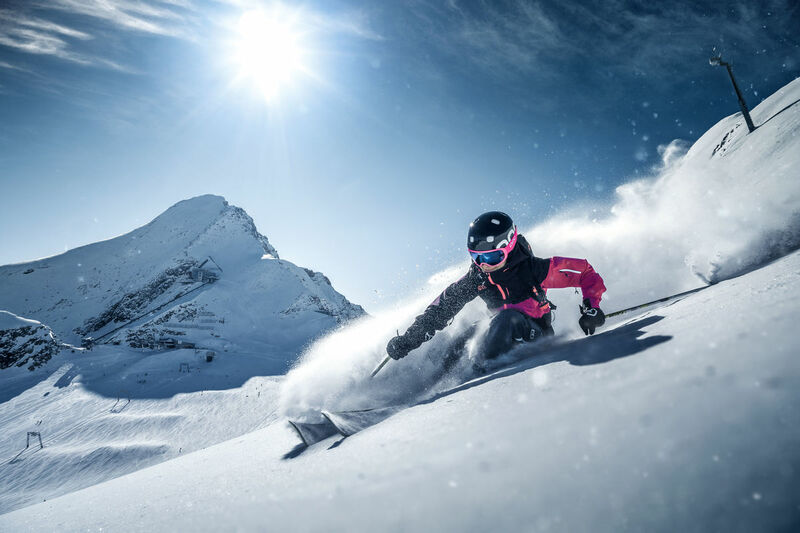 The team at The Ski Company has visited (and, in many cases, stayed in) all of the accommodations that we feature on this website and so, although we don’t profess to know every room in every place inside-out, we’re confident that we can recommend the right accommodation for each of our clients.